Start your life today with all unwanted hair gone for good! Perfectly shaped eyebrows that never need tweezing again. Post menopause facial hair removed for ever. Be ready for the beach or pool everyday with bikini line and underarm hair gone. I am passionate about eyes and eyebrows!!! 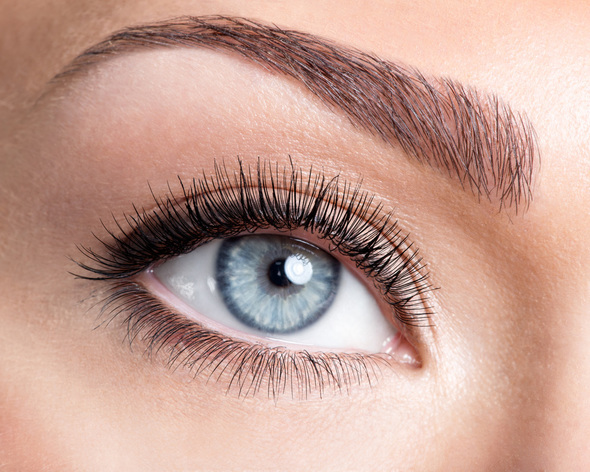 Let me shape your eyebrows to perfection! Pressure points are triggered during the massage melting pain and tension away. Pass on one of my recommendation cards and receive a 25% discount off your next treatment!